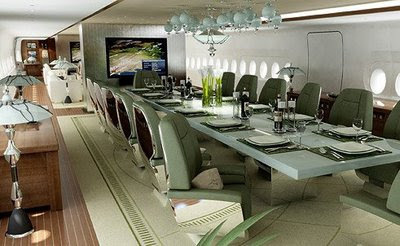 I' ve always wanted to have a private jet. 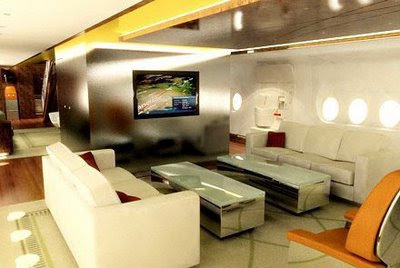 I'd even just like to actually take a trip on a private jet. Now, I'm not talking about one of those weenie Learjet things. I'm talking about a JET. My father was a private pilot and I grew up flying in private planes. 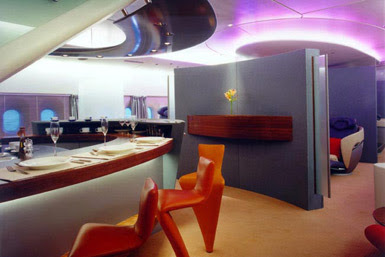 The largest plane we had was a Queen Air which had a galley and small lavatory. It was quite fun! I suppose that it was those experiences which later attracted me to this current era of private jets. 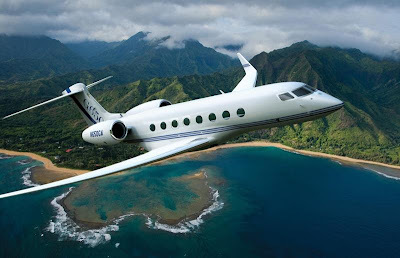 The private jet I most want is a Gulfstream (I know friends out there may have different preferences). 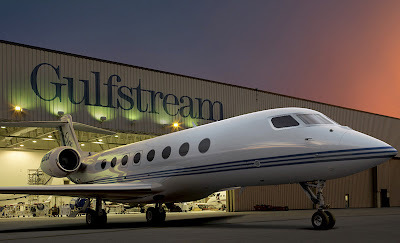 The newest Gulfstream will be the 650 so that is the one I want! 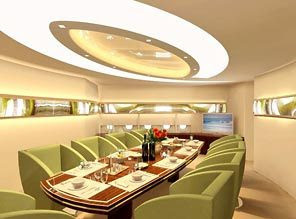 I love the Gulfstream's large oval windows. And as we'll see in the video below, the high ceilings. This post is sort of a mini-documentary about the beauty and elegance of something I've never personally experienced: a private jet. I've yet to fly on one of these.....but we can still dream can't we:) And what a schweeeeeet dream this is. Come on with me through the various short videos and photos to follow and we'll enter a world of enchantment. Once you're finished you'll have a lovely fresh bright new day ahead! Okay, so now that we've completely entered a sublime, who-cares-about-reality reality, at least for the moment, let's completely dream LARGE. Now here is a JET. 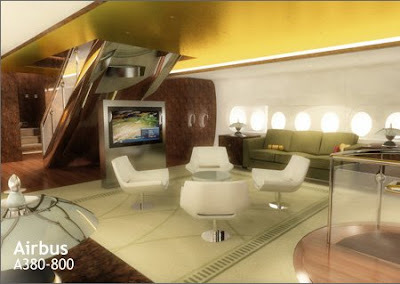 So who exactly can afford a jet like this? 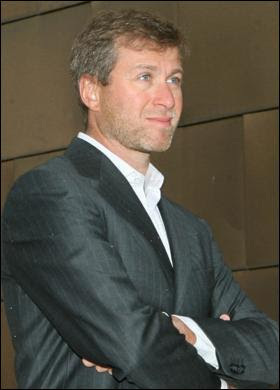 Well let's take a look at one example.......the pretty cute dude Russian Roman Abramovich. He's got a Boeing 767. Here he is jumping off the back of his private Yacht (another toy that I have a yen for). But, guess what?? This guy is into living LARGE. I mean LARGE. 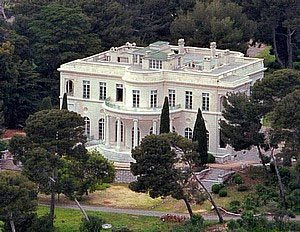 First of all, he is the owner of the Duke & Duchess of Windsor's former home Chateau de la Croe in Cap D'Antibes (which would be my ultimate ME Want....well, that and Le Moulin de la Tuilerie). 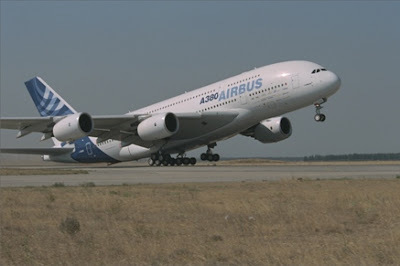 He just ordered a new private jet and get this: it's the LARGE Airbus A380. 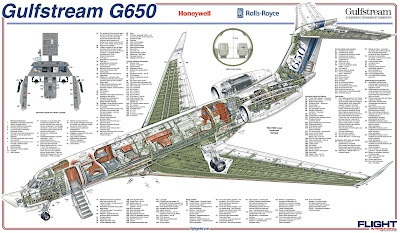 This beautiful work of art of an aircraft cost that dude £300million. 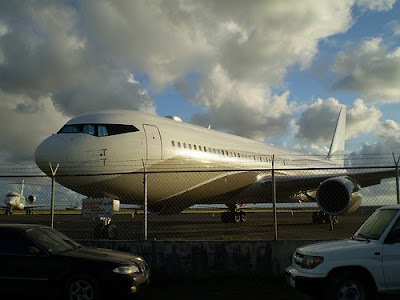 This thing has three-floors and an elevator that takes you down to the landing tarmac. Absolutely ingenious, if you ask my opinion. That little airplane engineer was inspired. Now this would be a great place to wake up in the morning, no? I think its time for us to start our descent back into the real world. We'll make our landing with this fun video of a trip to Monaco on a sort of weenie Cessna Citation (methinks?). Cute dudes again and more champagne...that should make for a less bumpy landing at the end of this blog post. I don't know that I'll ever own a private jet but it sure is fun thinking about it. I'm not sure that I'll ever even have an opportunity to fly on a private jet but hell I'd do it as an "Air Hostess" if that was my only option! Welcome to your final destination, back to your life. I hope after our lovely journey through the perfect world of private jets that you'll have a very peaceful, soothing and beautiful day! Now these are way cool. Mark: See you canteach an old dog new tricks. Is there a way I can forward a specific part of your blog? 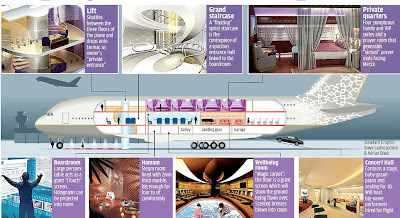 ie: Just the pictures of the private Airbus 380? I am SO proud of you Rene. I wrote this blog initially just for you but I got so into it and it became such joy. 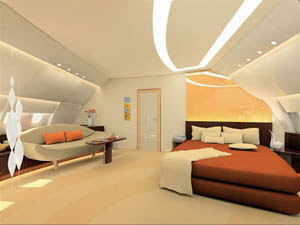 All amenities like conference hall, meeting room, internet connection are added advantage of a Private Jet charter.